Minister of Trade and Industry Eng. 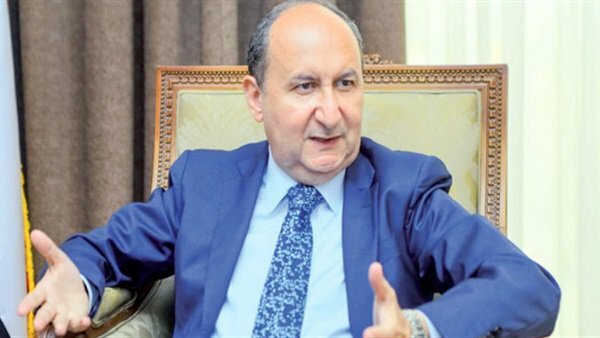 Amr Nassar said that the attraction of foreign investments is one of the most important objectives of the government during the current stage. The new investment law aims at boosting domestic and foreign investments in the Egyptian market. He pointed out during the meetings of the Egyptian-German Joint Economic Committee at its fifth session the importance of attracting more German investments to the Egyptian market to benefit from this law in addition to the Egyptian consumer market and the competitive manpower and advanced infrastructure and free access to global markets through regional free trade agreements that include The Greater Arab Free Trade Agreement and the Agadir, COMESA and Mercosur Agreements. Nassar pointed to the ministrys keenness to develop the automotive industry and its nutritious industries in Egypt, which makes Egypt a hub for the manufacture and assembly of cars in the Middle East and North Africa region, praising the decision of the German Mercedes Daimler to resume its activity in the Egyptian market as one of the important markets in the region. The Chamber is established by the Republican Decree No. 453 of 1958, which is one of the 20 industrial chambers of the Federation of Egyptian Industries, which includes about 4000 members, by virtue of the establishment decision, it covers the engineering industries sector in Egypt through 10 divisions.